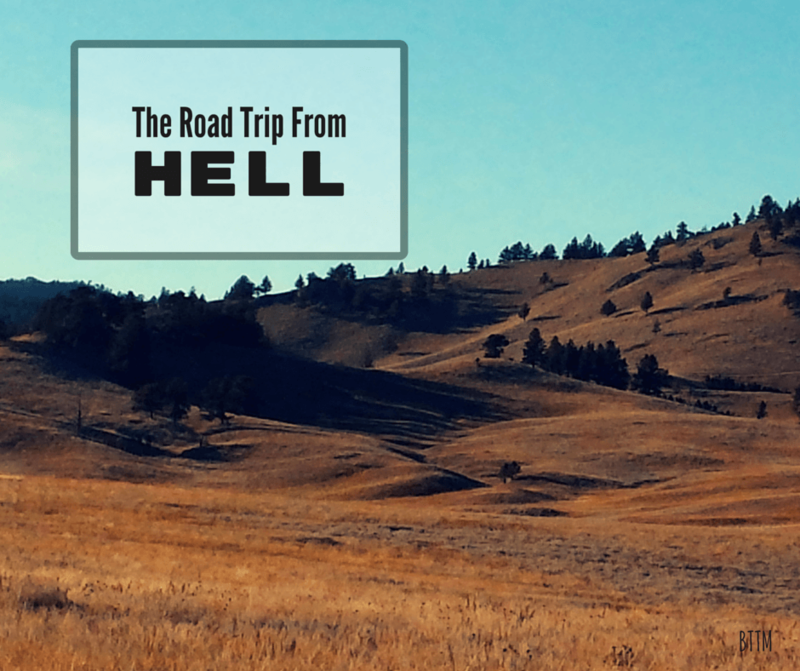 Denver, Colorado – The Christmas Capitol of the World! 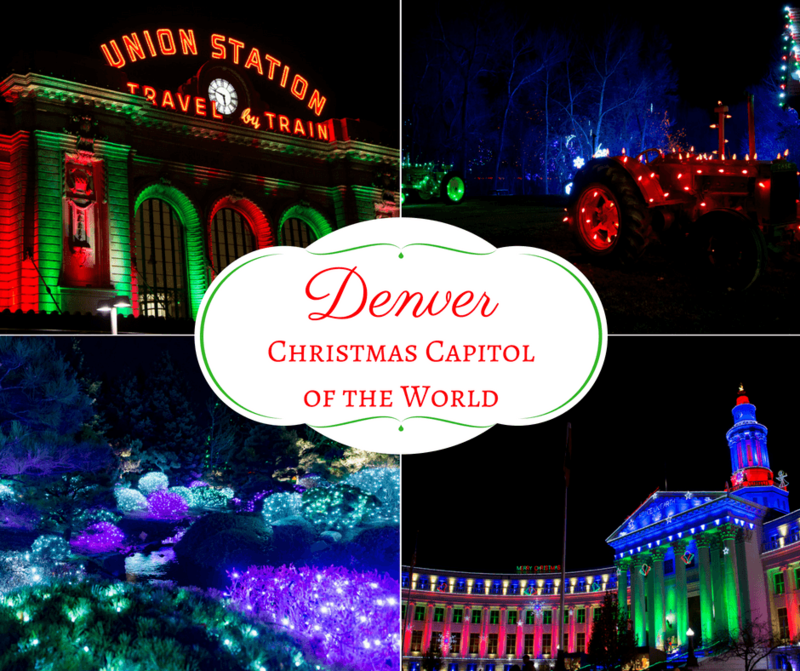 As the Christmas Capitol of the World, Denver has many attractions around the city that are perfect for seeing festive holiday lights. 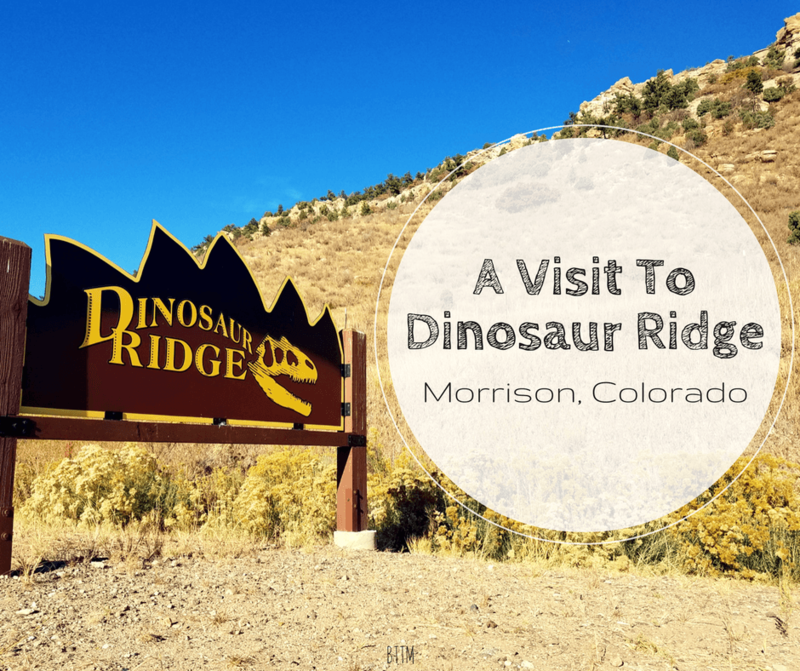 The Mile High City has a lot to offer, including great food and breathtaking nature! 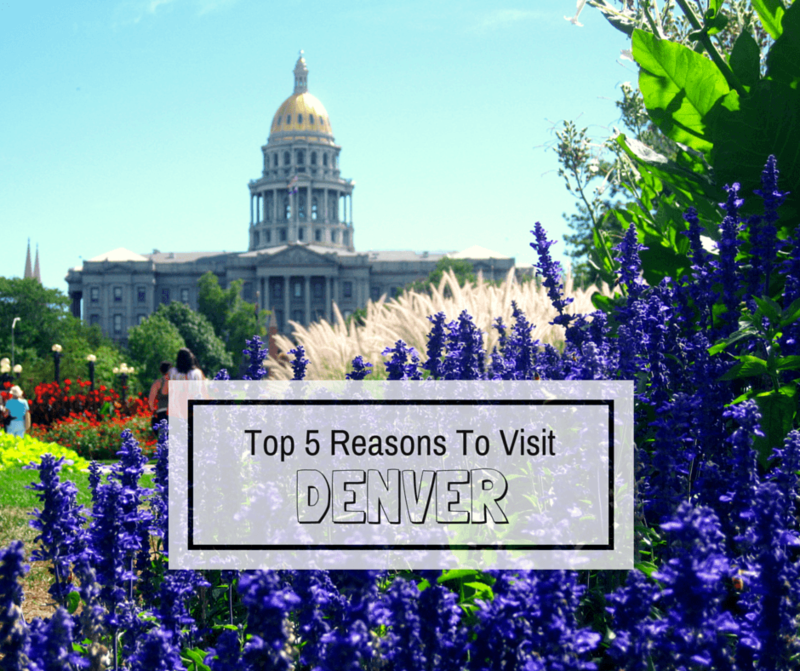 Here are our top 5 reasons to visit Denver, Colorado.